This homa (Fire Lab) invokes Lord Muruga as the chief archetype. His mother, Goddess Parvati, gifted him the Vel (spear), a psychic weapon invested with the full powers of the Goddess which instills fear and panic in the hearts of demonic forces. Muruga is endowed with incredible powers and is greatly revered in South India. He is associated with wisdom and unstinting faith. Performing the Fire Lab in his honor can bring about lasting peace, prosperity and wealth. This powerful ritual can unleash tremendous energy which can enable you to achieve goals easily and overcome debts, along with providing protection from enemies and combating disease. Lord Muruga, the divine warrior, can eliminate obstacles and fulfill your desires. 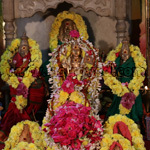 Some of the unique characteristics of Muruga are his propensities to destroy demonic forces, resolve real estate problems, confer health blessings and overcome debts. Propitiating Lord Muruga by performing the Fire Lab can help you witness positive changes percolate through every aspect of your material and spiritual being. Allow the miraculous powers of Lord Muruga to permeate your life and experience a dramatic shift in your fortunes. Why the Muruga Fire Lab? This fire ceremony is performed with great reverence by our trained priests by reciting the prescribed mantras and other rituals to sanctify the homa. Lord Muruga rules the planet Mars, and Mars rules Tuesday. 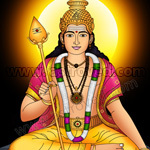 Hence, it is advisable to perform the Fire Lab honoring Muruga on that day. It can even be performed on the 6th Moon day (Shasti), which is a power day for Muruga and Mars. However, it can be scheduled based on your birth star and any other consideration. Connecting with Muruga can give you success with all ventures and improve career prospects. For best results, perform this Fire Lab once a year and witness positive changes in your life. You can seek the blessings of Muruga and benefit if you are involved in real estate, including the buying and selling of property or moving to a new home or new office. His divine blessing can help you overcome negative influences and subdue mental disturbances, resolve litigation issues and provide all-around success if you are involved in the healing arts. 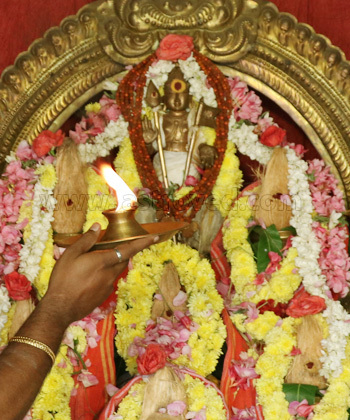 This Muruga homa (Fire Lab) performed for 3 months, once a month, invokes the blessings of Lord Muruga for protection from enemies, rivals, and competitors. Your prayers can help you get rid of litigation and other legal issues. 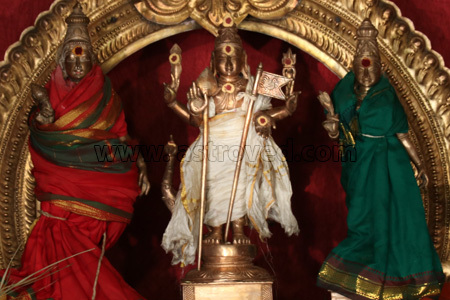 Lord Muruga can also help to overcome debts and diseases. 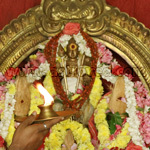 This Muruga homa (Fire Lab) performed for 6 months, once a month, invokes the blessings of Lord Muruga for protection from enemies, rivals, and competitors. Your prayers can help you get rid of litigation and other legal issues. Lord Muruga can also help to overcome debts and diseases. This Muruga homa (Fire Lab) performed for 12 months, once a month, invokes the blessings of Lord Muruga for protection from enemies, rivals, and competitors. Your prayers can help you get rid of litigation and other legal issues. Lord Muruga can also help to overcome debts and diseases.